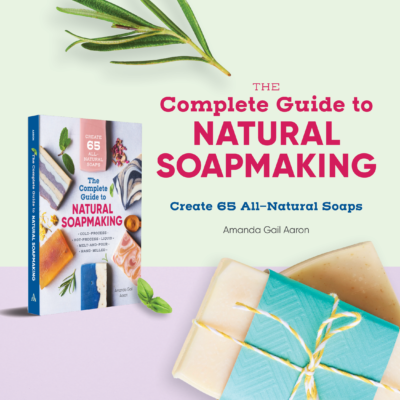 One of the best ways to start formulating cold process soap recipes is to learn the properties of soapmaking oils and to see first hand what they contribute to your recipe. 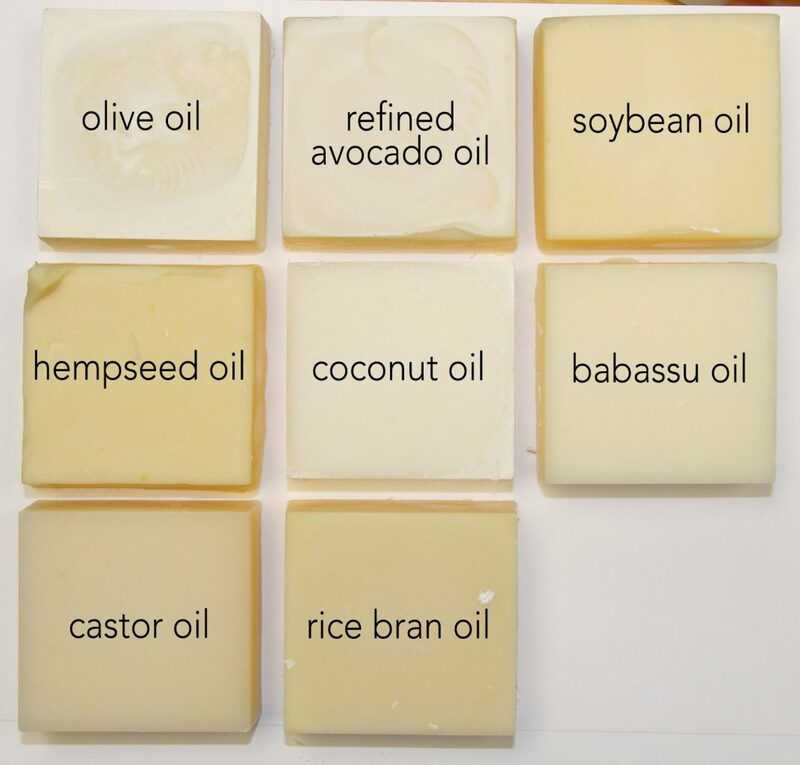 The best way to do that is to create single oil soaps! Here are some that I’ve created and some of my notes. I really encourage you to make your own and compare your results with mine. 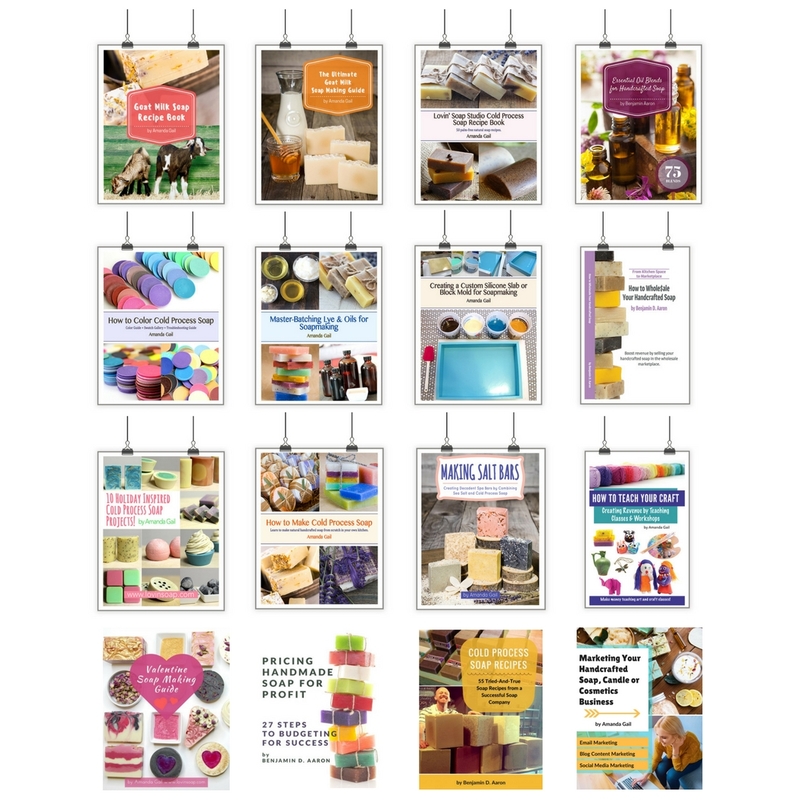 If you do make your own, please post your results (or link to your blog) in the comments below. Let’s get started. I’ll be posting several groups as I go and add to this post. Setup: Very slow to setup/harden in mold. Unmolded: It took 48 hours to unmold even with the water discount. Lather Results (12/9/2015) – See above. Medium, fluffy lather. I was surprised by the amount of lather. Hardness Results (12/9/15) – Very hard bar of soap. Unmolded: It took 9 days to unmold even with the water discount. 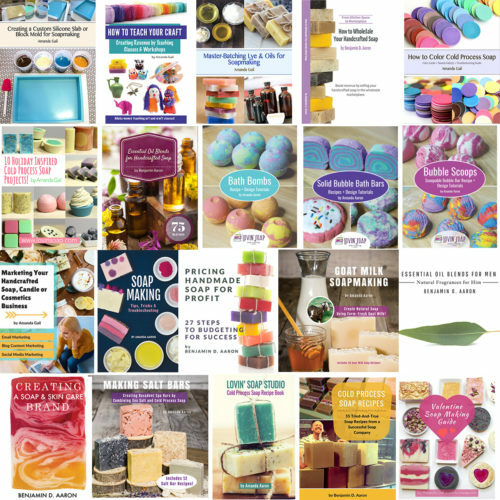 Lather Results (12/9/2015) – See above. Medium, fluffy lather. Hardness Results (12/9/15) – Medium hard bar of soap. Trace: Fast to trace. Soybean surprised me by being faster to trace than even coconut and castor oil. Setup: Very fast to setup/harden in mold. Unmolded: Unmolded after 24 hours. Lather Results (12/9/2015) – See above. Medium, dense lather. Hardness Results (12/9/15) – Soft bar of soap. Notes: (12/9/2015) Already showing signs of DOS (dreaded orange spots + that rancid smell). Setup: Quick to setup/harden in mold. Lather Results (12/9/2015) – See above. Abundant, fluffy lather. Hardness Results (12/9/15) – Hard bar of soap. 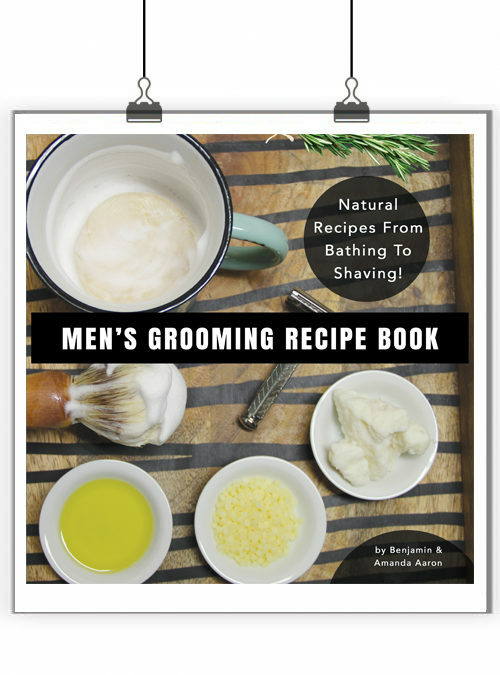 Notes: Interesting to note that soybean and babassu oils traced quicker than coconut oil. Notes: Interesting to note that babassu oils traced quicker than coconut oil. Lather Results (12/9/2015) – See above. Almost no lather. Notes: Interesting to note castor does not lather on it’s own. Setup: Slow to setup/harden in mold. 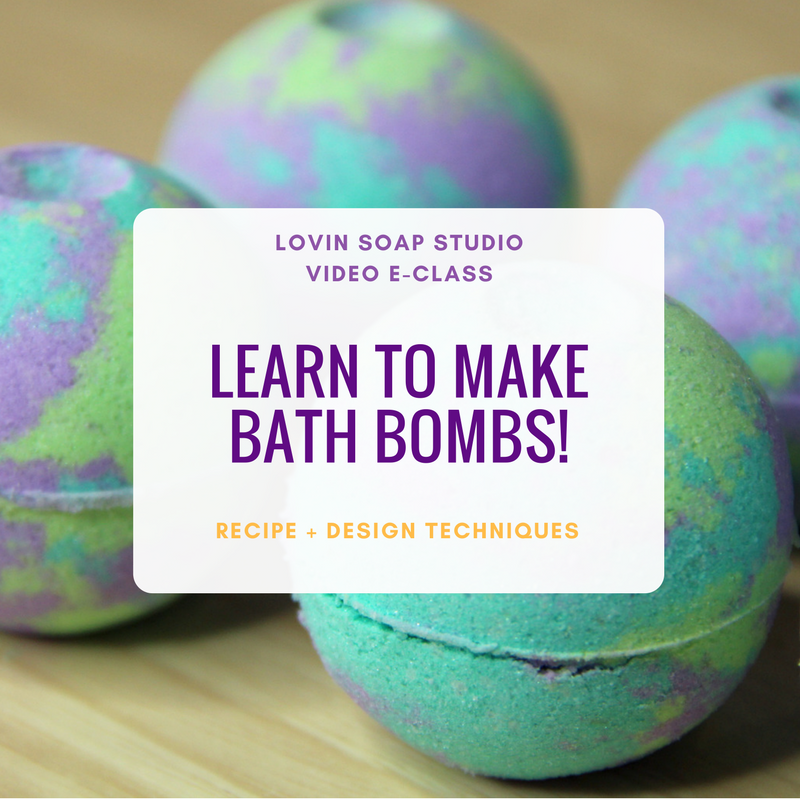 Do you want to learn how to formulate CP soap recipes? 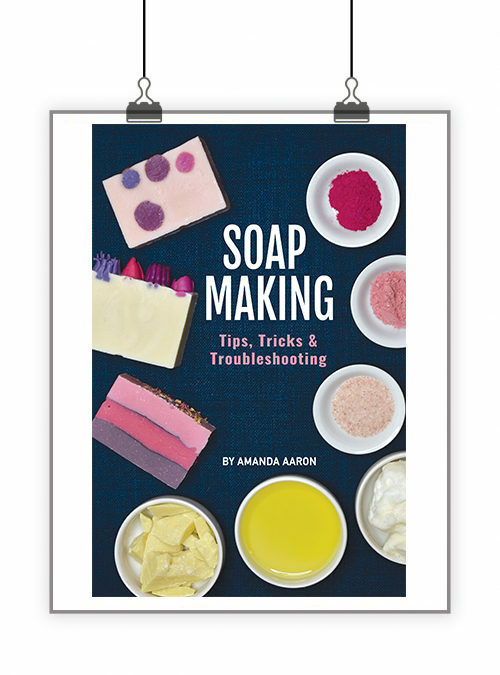 My E-Course Formulating Cold Process Soap Recipes is now open for enrollment!